Rocky Mountain Runners This isn't training. This is living. How long have you been a runner? I’ve run off and on for a long time, but began running regularly in 2012. After “hating” running, I did a few trail runs while in the eastern sierras, and realized I didn’t hate running…. I hated thumping along down the roads with only views of houses and the sounds of cars to keep me company. I have stuck to trails as much as possible since. Happiest running moment: reaching the end of my very first Ultra distance run (R2R2R). 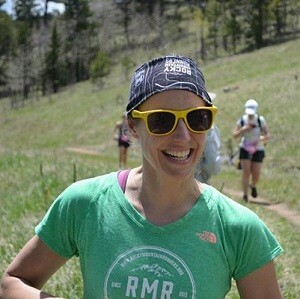 Favorite race: I love adventure runs where a few friends just pick a place and go for it. Uphills or Downhills? Downhills when I want to run, uphills when I want to walk. 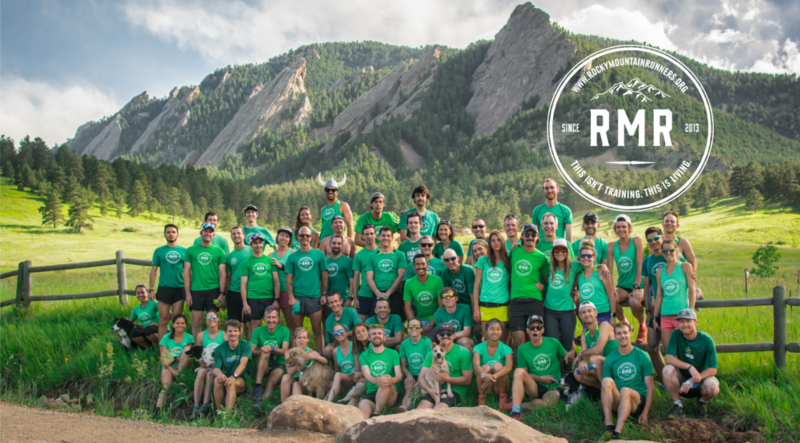 I am a Rocky Mountain Runner because… it’s great to have people to share running experiences with. © 2019 Rocky Mountain Runners. All Rights Reserved.